MacBook rental? 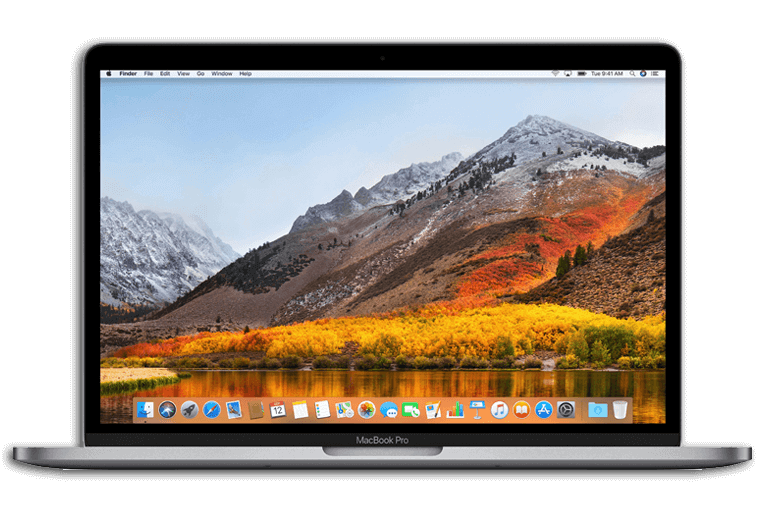 MacBooks from Apple are known for their fast processors, the latest graphic applications and their unprecedented fast performance. Do you want to rent a laptop? If so, we can definitely recommend a MacBook. It means opting for a reliable laptop. Our MacBooks recently been released and thoroughly tested by our team. That is why you are assured of new, functioning MacBooks. 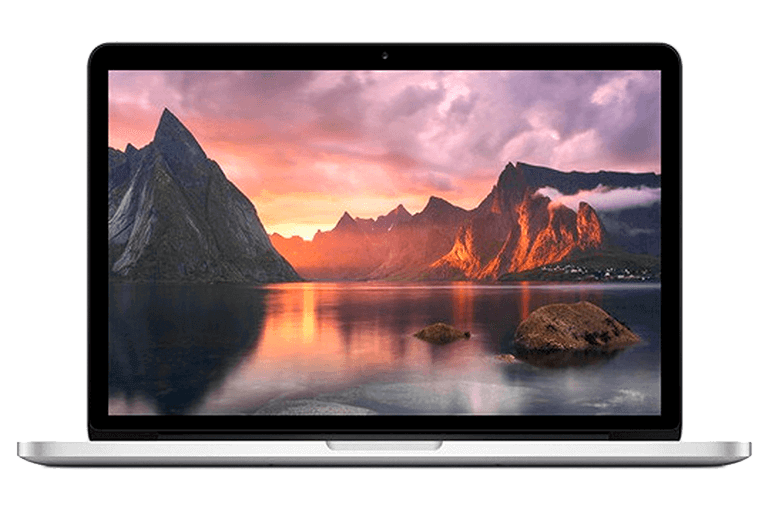 De MacBook is suitable for light and intense applications and is therefore a highly recommended laptop. Do you want to rent MacBooks with Office, in a specific language or with Windows? Anything is possible! Do you want to be assured that you are not paying too much to use your MacBooks? We can always offer you the best price, even if you receive a better price elsewhere. Renting MacBooks for business purposes is possible at Flex IT Rent with many flexible options. Running light or intense applications? No problem for the MacBook. Do you want to rent large numbers of MacBooks? Thanks to our large stock that is no problem either. You can rent MacBooks starting at 1 day to 24 months. During your rental period we are flexible. This means you can extend the rental period or opt to switch to a newer notebook during your rental. Opt for working carefree, opt for our flexible service when rent MacBooks. 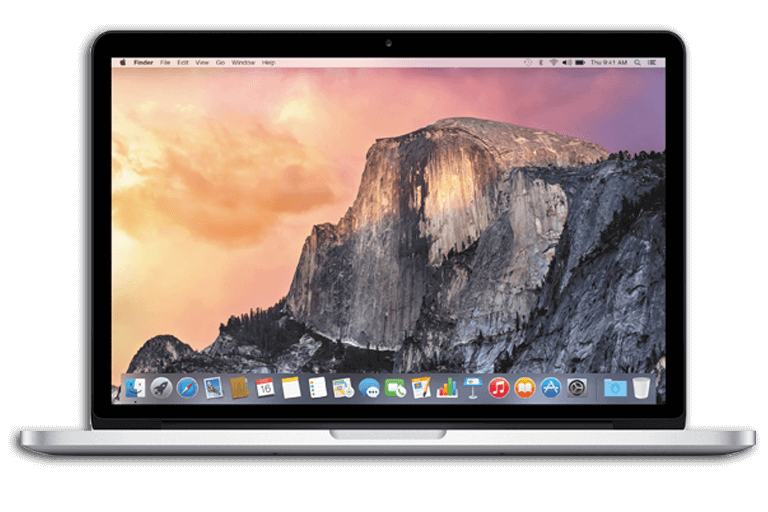 We also offer the option to acquire the MacBooks during your rental period.